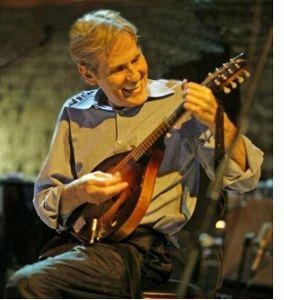 Levon Helm, 71, passed away after a lengthy battle with cancer Thursday at Memorial Sloan-Kettering Cancer Center in New York. 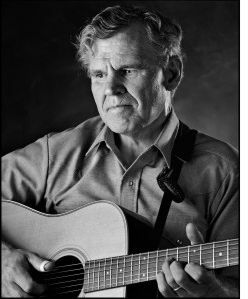 His web site had these few words... "Levon Helm passed peacefully this afternoon. He was surrounded by family, friends and band mates and will be remembered by all he touched as a brilliant musician and a beautiful soul." 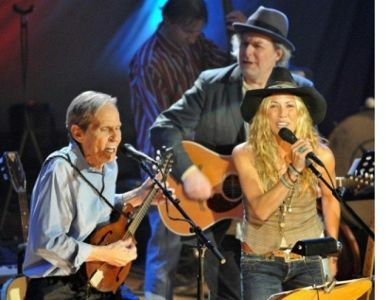 Nashville, TN -- The Americana Music Association announced today that Levon Helm will bring his heralded Ramble on the Road back to the historic Ryman Auditorium on Sunday May 6, 2012. Tickets are priced at $65, $55 and $45 and will go on sale Friday March 9 at 10 AM Central Time available at all Ticketmaster locations, the Ryman Box office and Ryman.com.